يضمن فندق Te Anau Lakeview Holiday Park & Motels الذي رمم في 2013 لزائريه قضاء وقت ممتع في تى أناو، سواء جاؤوا في رحلة عمل أو سياحة. يحظى هذا الفندق ذو 4.5 نجمات بمكان ممتاز يسمح بالوصول إلى المعالم السياحية الأكبر في المدينة، فهو يبعد مسافة 1km عن صخب المدينة. يشكل هذا الفندق ملاذاَ مريحاً للاسترخاء ويمنح زواره فرصة للاستجمام والتجدد، وهو يقع على بعد خطوات من المعالم السياحية الكثيرة للمدينة كمثل: Te Anau Glow Worm Caves, Kowhai Gifts & Souvenirs, ‪Fiordland Water Taxi‬. 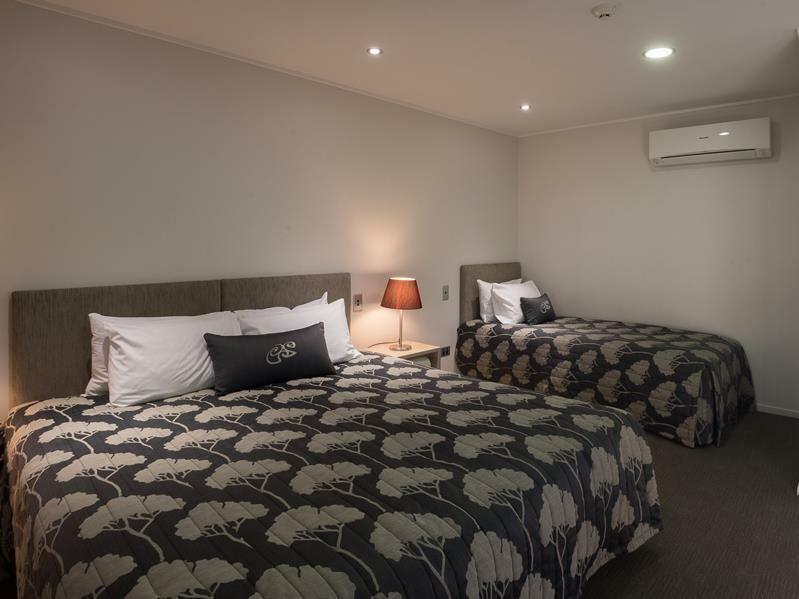 يعمل Te Anau Lakeview Holiday Park & Motels على ضمان إقامة مريحة لضيوفه من خلال خدماته الممتازة وحسن ضيافته. إن واي فاي مجاني في جميع الغرف, أمن على مدار 24 ساعة, متجر, خدمة التنظيف يوميًا, خدمة غسيل ذاتية هي جزء فقط من الخدمات التي تميز Te Anau Lakeview Holiday Park & Motels عن باقي الفنادق في المدينة. استمتع بوسائل الراحة الراقية في الغرف أثناء إقامتك هنا. بعض الغرف تتضمن تلفزيون بشاشة مسطحة, سجاد, بياضات, اتصال لاسلكي بالإنترنت, اتصال لاسلكي بشبكة الإنترنت (مجاني) لمساعدتك على استعادة طاقتك بعد يوم طويل. يمكنك الاستمتاع بالأجواء المريحة التي تقدمها مسارات المشي, حوض استحمام ساخن, ساونا, مسار جولف - ضمن 3 كم, سبا طوال النهار. استمتع بخدمات لا يعلى عليها وعنوان ذو اعتبار في Te Anau Lakeview Holiday Park & Motels . 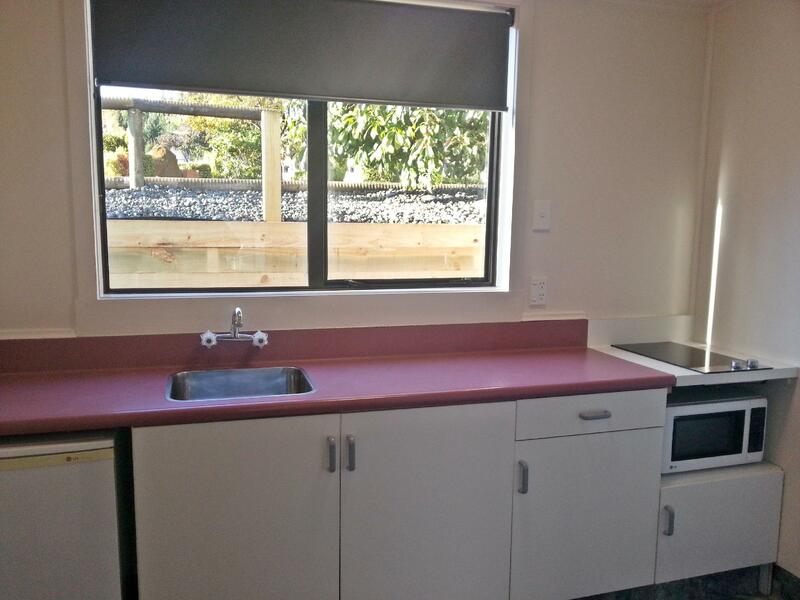 Lakeside, good for walking, Double room, looks like a box but is warm, clean with share kitchen and shower facilities . The location is very good, just facing the lake park. The public share room such as kitchen and toilet are clean. One thing is lack - it should have room with toilet available for visitor choice. It's inconvenience to go to public toilet in the mid night. We had a memorable stay here for our visit to Milford Sound. We had a 2-bedroom family cabin with garden view, but the lake is just a short walking distance away. Rooms and toilet were clean and the kitchen is well-equipped. Staffs were friendly and the environment is great for picnic or a simple stroll. Highly recommended. The place is just beside Te Anau lake. Stunning view is all ai could say. The room was perfect for family of two however not suitable for people who are planning to cook because the kitchen is separated in another building and have to bring your own cooking utensils like pots and pans however cutleries, plate, bowl, kettle and toaster were provided in the room. We stayed in the family room. The cabins are basic and clean. Space was a bit limited for 3 adults and no view if you are after Lakeview etc. 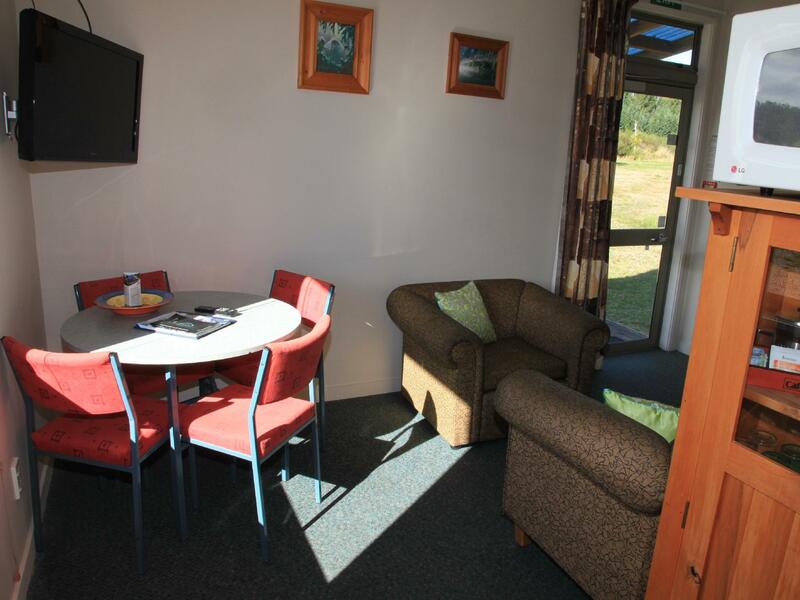 Location is perfect for people heading to Milford sounds or doing Kepler or Routeburn walks. Shared toilets a distance away, but are modern and new. They can get very busy and get dirty very quickly from the number of people that stay there without en0suite facilities. Washers didn't work so had to hand-wash. Nice place overall with easy access to the lake and short walks. Would stay again but maybe get a room with en-suite facilities next time. Just what we required. Clean and great location (by the lake). The shared kitchen is clean. If you plan to cook , remember to ask for the cooking utensils from the Reception during check-in, so you wont need to go back to reception again. Recommended. A good place to stay before going to Milford Sound. We took the family cabin with 2 rooms. Centrally located in a small town of Te Anau. 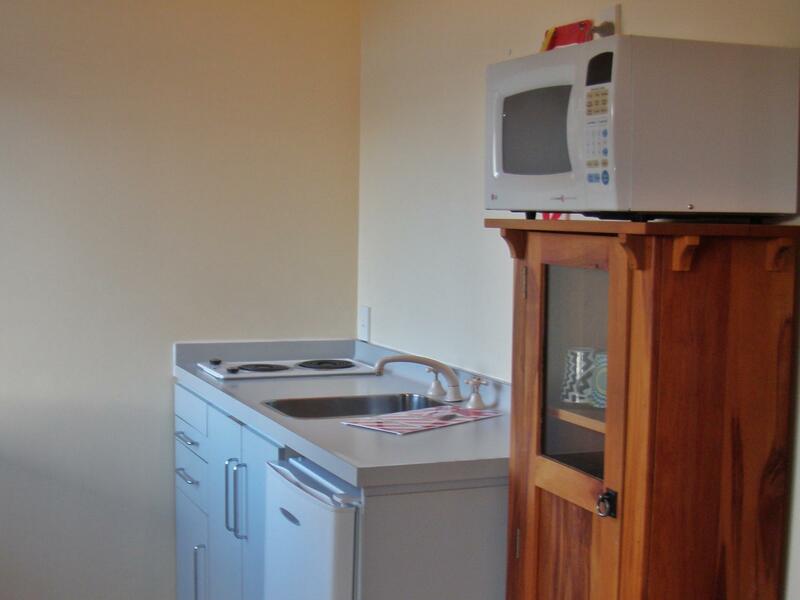 Clean motel with kitchenette. Restaurants nearby and just a walk to lake Te Anau. Very disappointed with this holiday park. The cabins were not ready at 1400, and each day they were still cleaning the kitchens and public areas after 1600, meaning that guests could not use them. Far too many people in this holiday park, so lounges and dining areas were overfull. The bathroom facilities did not seem to be cleaned in the evenings, and with the wet weather, were often muddy and dirty. No shower door or curtains so the showers flood the whole area, making the mud problem worse. Given that there were so many people in the park it was surprising that they did not clean the bathrooms in the evenings as well. Internet was terrible, unusuable for most of the stay, and almost no signal in the cabin. Too few staff on reception, so always a wait to get served (although the reception staff were very good when you did eventually get served). Would NOT use this holiday park again, as it was far to busy and noisy and also not well run. although the facility is little out of date but price/cost is in a great rate. it is not so bad, provide it all of facilities you wanted. After nights of checking in hostels, it was definitely a relaxing stay to be here. Quite separated from the town centre. Book a place for 3 people and got upgraded to family 2 bedroom cabin with ensuite. The bed was very nice, even got sofa and pantry for cooking. Check in was smooth and the person in charge was very kind and helpful. Highly recommended for anyone who want to stay in Te anau on route to Milford sound. 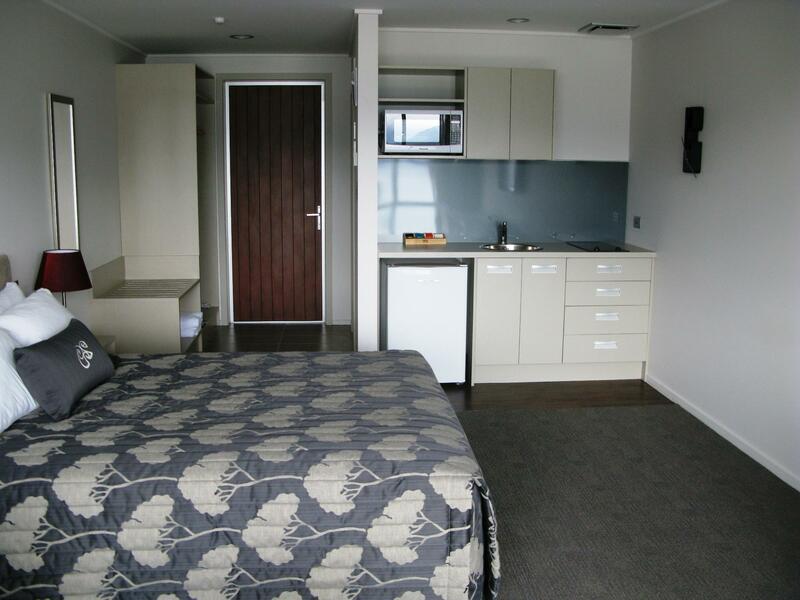 We booked the Marakura Deluxe Family Motel, a 2 bedroom apartment. It had a nice view of the lake. Kitchen is fully functional to cook up a good meal. Both rooms and the living room had an air conditioner / heater which is useful to control the room temperature. Beds are comfortable! The whole palce is spacious ! We had a great 2 nights stay there. I come back to stay again but different type of room, a little bit more cozy this time, but still single room. This time i check in to use facility area. There was kitchen but no pot, pan, plate or utensil for you. You need to prepare for yourself. Bathroom and toilet is separate building from the room but not far, clean and have hair dryer. Internet was little slow around 1-2 Mbps. I stay in single room. This hotel is good for one people need private life with budget. Room is small, but still big enough to open luggage. Staff was helpful. Overall good value for the place to stop before go to milford sound.